One of the most interesting trends this year has been the pace at which venture capital firms have been raising funds. In the first half of this year, there was already $22.8 billion raised, according to data from NVCA, putting the year on track for over $45 billion in all. To put that in perspective, there was $28 billion raised in all of 2015. In fact, in only one year since 2007 have VCs raised more than $30 billion. A lot of that likely has to do with later stage firms, raising funds of at least $1 billion, of which there have been many this year, but the early stage venture firms also seem to be raising with ease. That now includes Javelin Venture Partners, which has raised its fourth fund, called JVP-IV, it was announced in a blog post on Wednesday. The $125 fund is the same size as it third fund, which it raised back in 2013. The firm will use it to make initial investments that will range from $250,000 to $6 million, with reserves for follow-ons, which can be anywhere from 1x to 2x the initial investment. Javelin averages about six to eight investments a year, and made 20 investments of its last fund, which has now been fully allocated, not including the reserves for follow-ons. That means that all new investments are being made from Fund IV from now on. 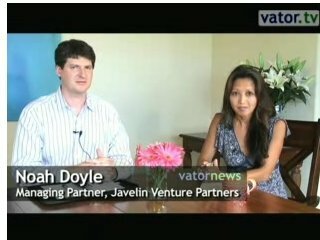 Established in 2008, Javelin, a longstanding sponsor of Vator, makes investments in the seed, Series A, and sometimes Series B, rounds. The firm was the first institutional investor in Thumbtack, and has also made investments in companies that include Engrade, Kitchit, Boost Media, MasterClass, Plug.dj, The Hunt,Weddington Way, Nexenta, SmartAsset, StealthCo and Estimote. Unlike other firms that have a specific focus on certain sectors, Javelin is a generalist fund, looking more for opportunities that fit its fundamental business criteria than a specific space. It has made investments in spaces such as consumer marketplace, on demand, edtech and vertically integrated e-commerce. 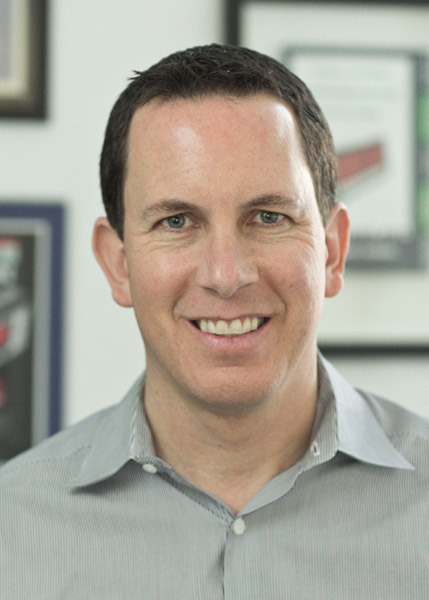 "We don't actually focus on any particular sectors, though we tend to gravitate to things where we operating experience or have otherwise gained expertise, such as marketplaces, digital media, SaaS and FinTech, among others," Jed Katz, Managing Director at Javelin, told me. 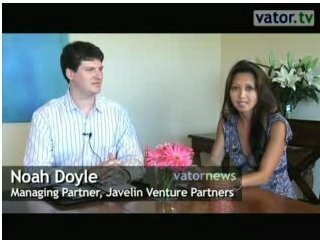 "We have a very entrepreneurial culture at Javelin. In many cases, the relationship we have with our founders feels different than with other investors. It's a very collaborative approach. 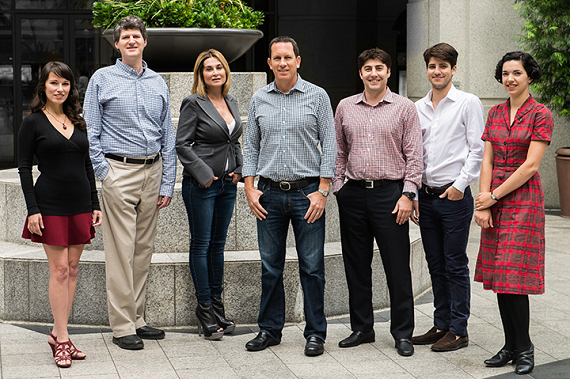 We just want to help build valuable, lasting companies." The last time that Javelin raised a fund was 2013, when VC firms raised $17 billion, only $3 billion more than was raised in Q1 of this year alone. So, I asked Katz if it was easier to raise a fund now as compared to three years ago. 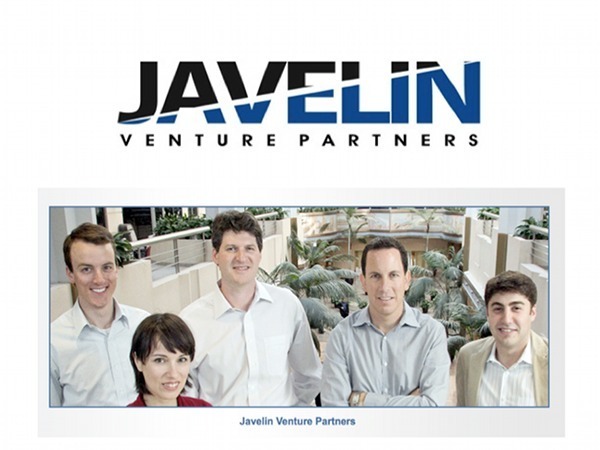 "We're fortunate to have a very supportive group of LPs who have a lot of visibility into our portfolio and believe in Javelin's approach to attracting and helping great entrepreneurs. Having long term focused investors also keeps us totally aligned with our founders," he said. This new fund also puts Javelin in rare company: according to data from Pitchbook, since 2008, only four other firms have closed their first and fourth early stage fund. 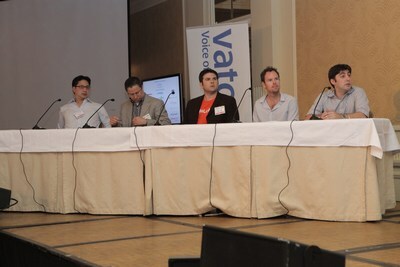 They are Slow Ventures, Harrison Metal Capital, AddVenture (out of Moscow) and Open Ocean Capital (out of Helsinki). Now you can add Javelin to that list. In addition to the new fund, the firm also announced that Alex Gurevich who has been part of Javelin since joining in 2010, has been promoted to Managing Director for JVP-IV. "It has been one of the joys of my life to work with Jed and Noah, building Javelin over the past 6 years. It is truly a second family for me. 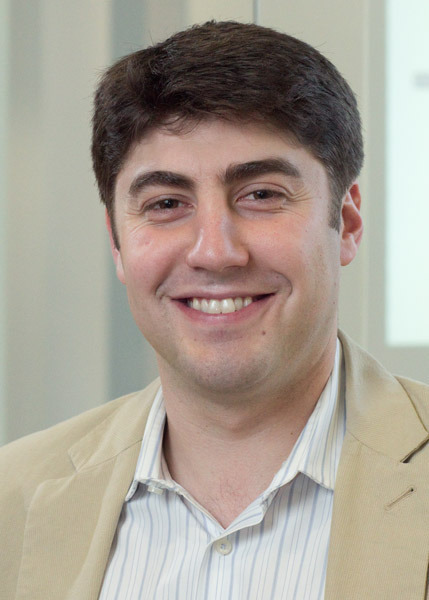 Our entrepreneur-first approach and focus on early stage company building is incredibly fulfilling," Gurevich told me. 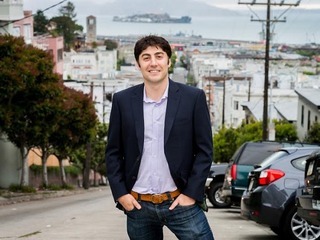 "I'm honored to become a Managing Director of Javelin and look forward to helping our current and future entrepreneurs develop the next wave of breakout ventures." Kitchit, the website pioneering the concept of “bespoke dining,” connects consumers directly with top professional chefs who create everything from world-class gastronomic adventures to casual dinner parties. Kitchit brings the quality and ease of restaurant fine-dining to private and in-home events. Our mission is to create experiences that are effortless, memorable, and made-to-order—that’s why we call it “bespoke.” Kitchit’s hand-picked chefs will take care of everything from shopping to clean up. 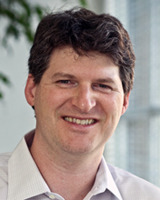 Founded by Brendan Marshall, Ian Ferguson and George Tang in 2010, Kitchit is headquartered in San Francisco.